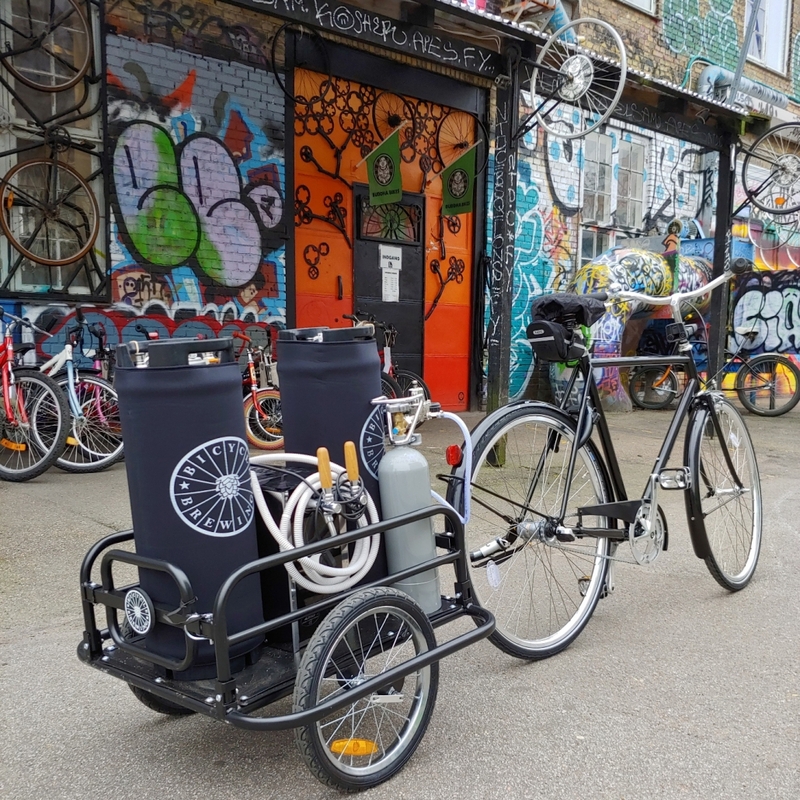 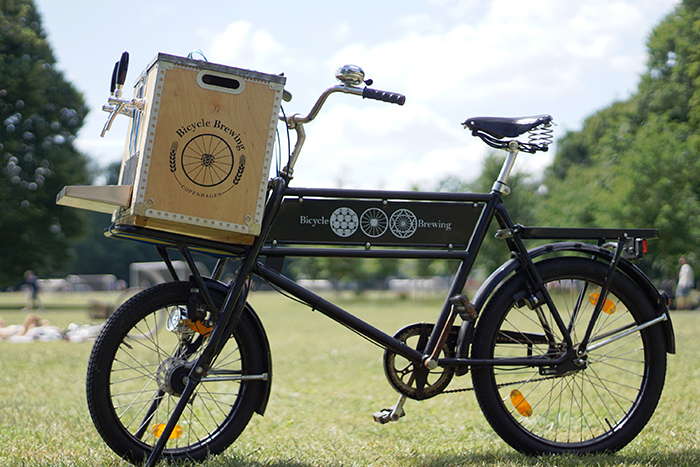 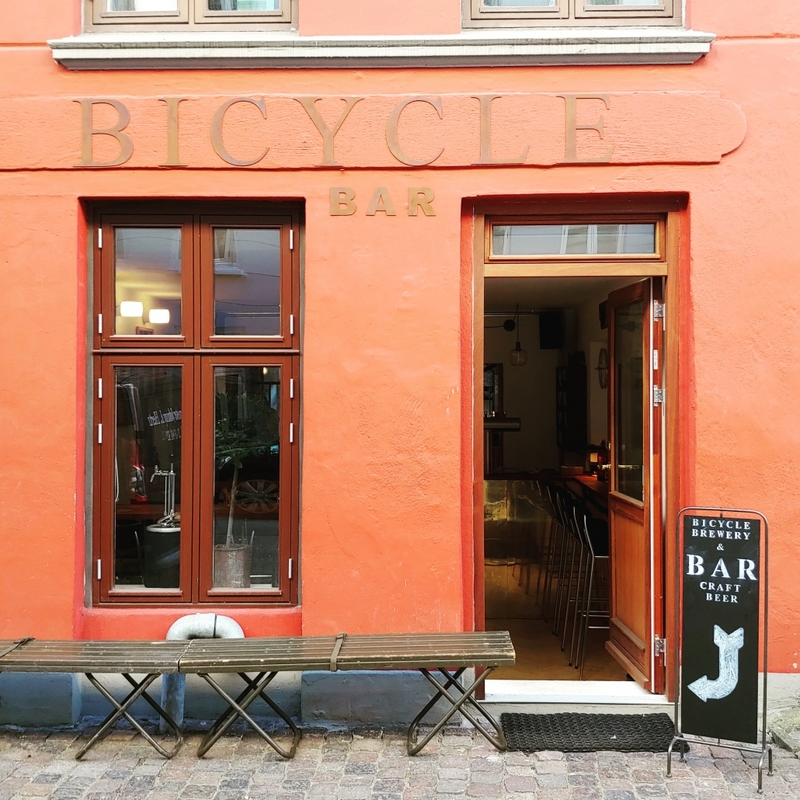 Bicycle Brewing is a Copenhagen based craft brewery and bar located in the neighbourhood of Østerbro. 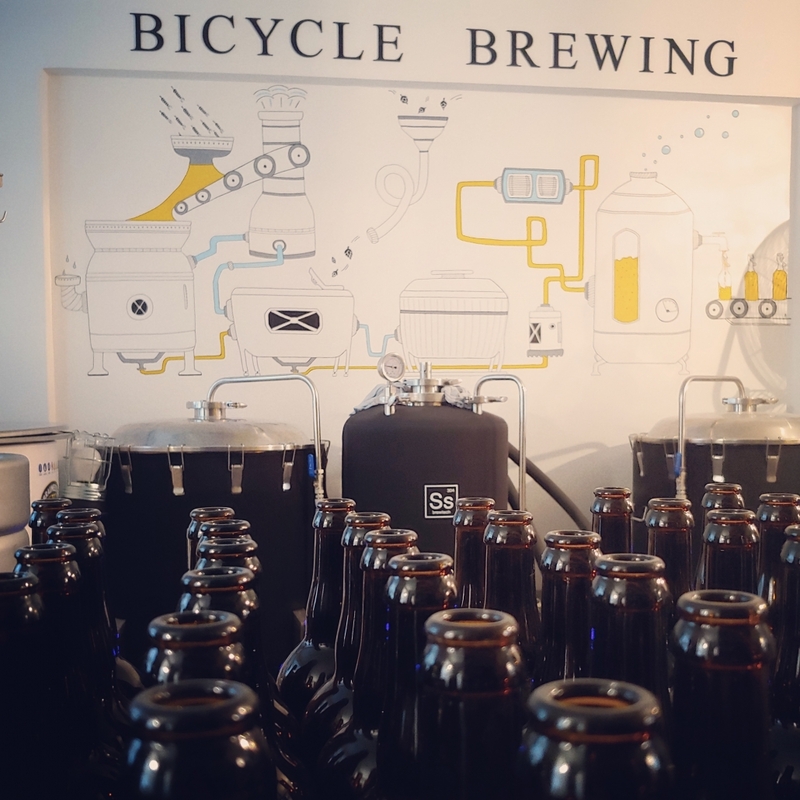 We serve fresh, locally made beer from our taproom every Thursday, Friday and Saturday, and on-the-go from a collection of custom built or modified bicycles. 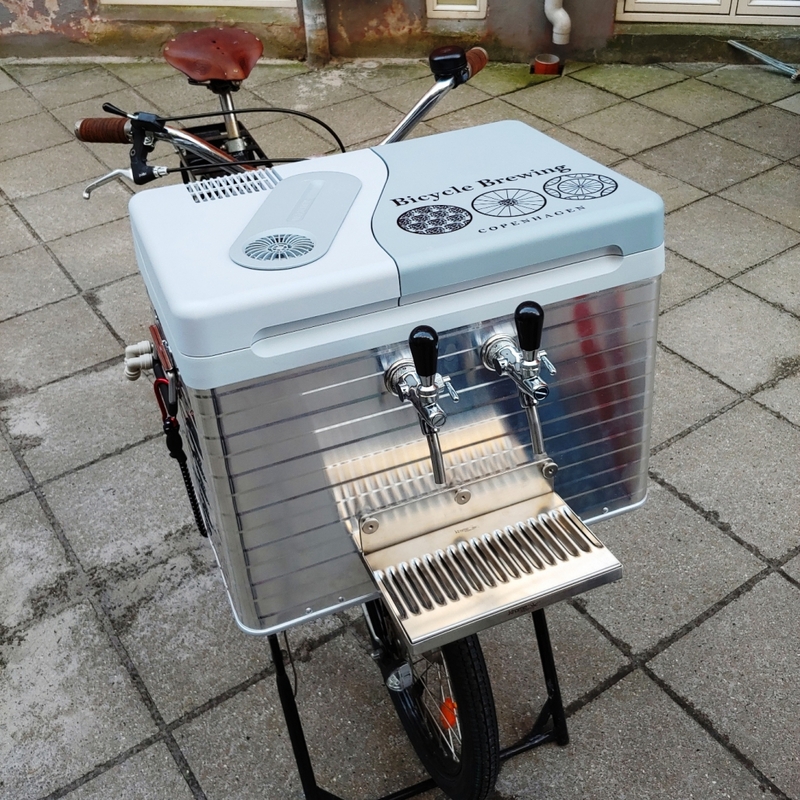 Our brewing philosophy focuses on fresh, balanced flavours with all our beer handcrafted onsite at our nano brewery. 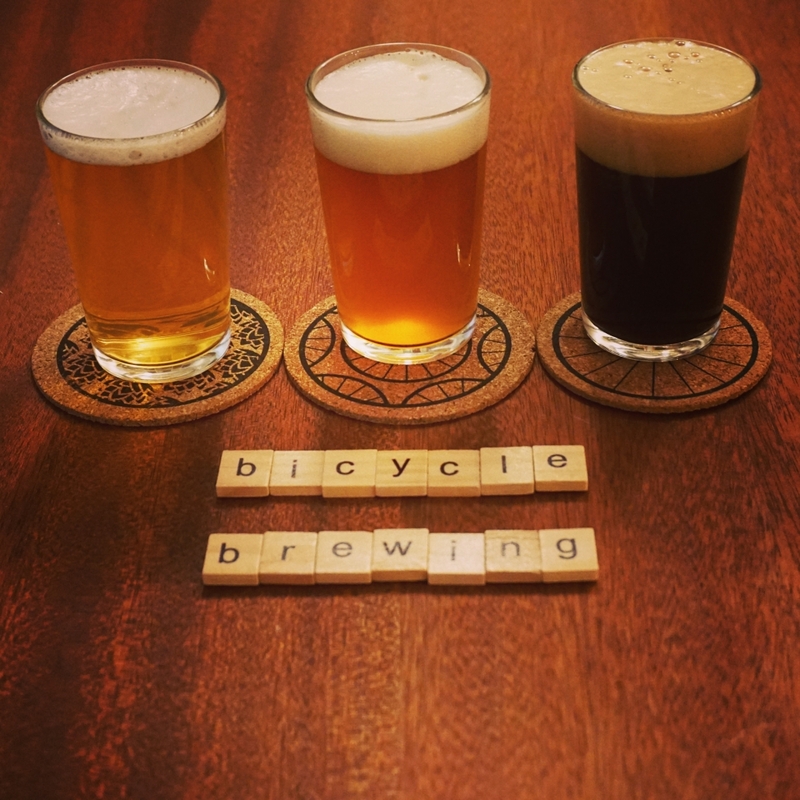 Stop by our booth to meet the brewer, check out some of our bikes, and enjoy a beer.